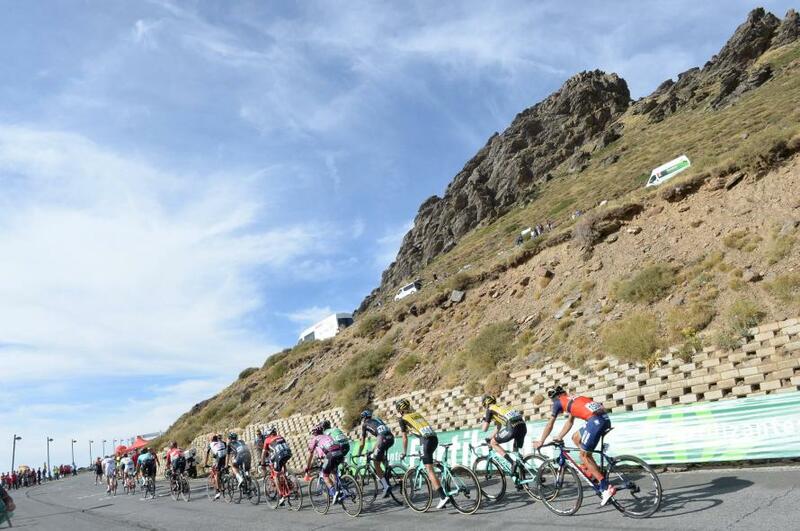 The Tour Of The Alps, a five-day shootout for climbers aiming for the fast approaching Giro D’Italia and also this year a trial for the World Championships, likely to be known as the toughest in major history, on the final stage. The race was known as the Giro del Trentino until the organisers Euregio macro region that includes the Tyrol, Südtirol and Trentino regions. Is purely for the climbers with no time trial at all through the week, so we should see plenty of Alpine shootouts. Look towards the final day for one of the highlights of the week, three laps of the covers three laps of the 23.9km circuit that will be used for the World Championships in Austria this year. A see-saw stage which takes the Valico di Andalo at the beginning before the only flat section of the day that takes the riders towards Roverto, where the road starts going up again. The day’s final climb is the Serrada (19 km, 5,6% average gradient), which crests with just over 6 kilometres remaining, but the lack of a particularly steep percentage means there will probably be a big group to fight out the win. All about the extremely tough finish; the finish in Alpe di Pampeago averages 10% with the last four kilometres to the top being the toughest. A potential day for the break although the short distance will see many favourites interested in taking a stake; The Passo della Mendola (14 km at 6.4%) and Passo Palade (13 km, 4.1% average) are the two big climbs of the day and from then there’s a 26 kilometre drop to the finish in Merano. We cross over into Austria for a stage that is all about the Bannberg climb (7 km, at 6.7%) which tops out just 10 kilometres to the finish line. The first two kilometres are the toughest with double-digit percentages. Essentially a warmup trial for the Worlds, and the stage starts where the World Championship time trials will start. Then there’s a valley road to Innsbruck, and through the stage there will be three laps of the closing 23.9km circuit that will be used in five months time. 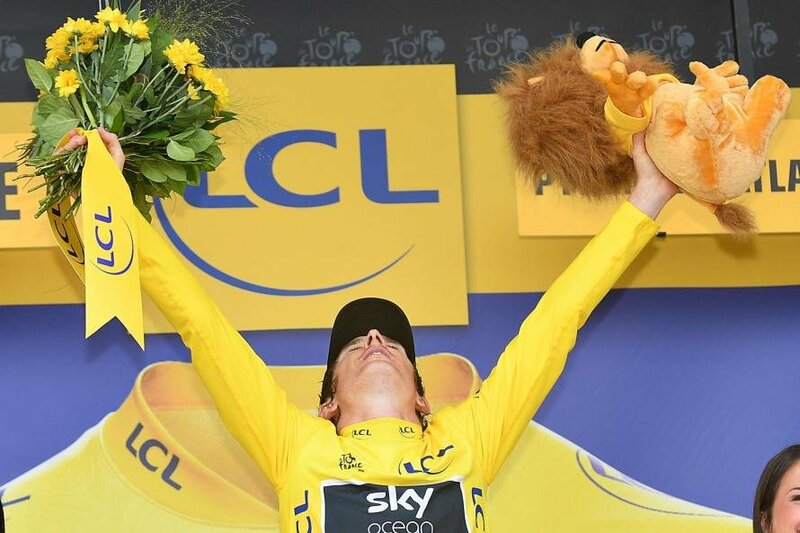 British interest – and actually much of the overall media attention – will focus on Chris Froome, who leads Team Sky properly for the first time this season. He has built up slowly towards a tilt at the Giro D’Italia, a race in which Sky have never had much luck, with a tilt at the Giro-Tour double still on the agenda despite the Salbutamol Case which is still raging in the background. A badly timed mechanical robbed him of the chance to get involved in the general classification at Tirreno-Adriatico but he’s the clear number 1 here and Sky bring Philip Deignan, Kenny Elissonde, David De La Cruz, Sergio Henao, Salvatore Puccio and Diego Rosa to aid him over the coming week. Thibaut Pinot (Groupama-FDJ) has had a light season so far but he was fifth at the du Haut Var Martin and then tenth in the Volta Catalunya. 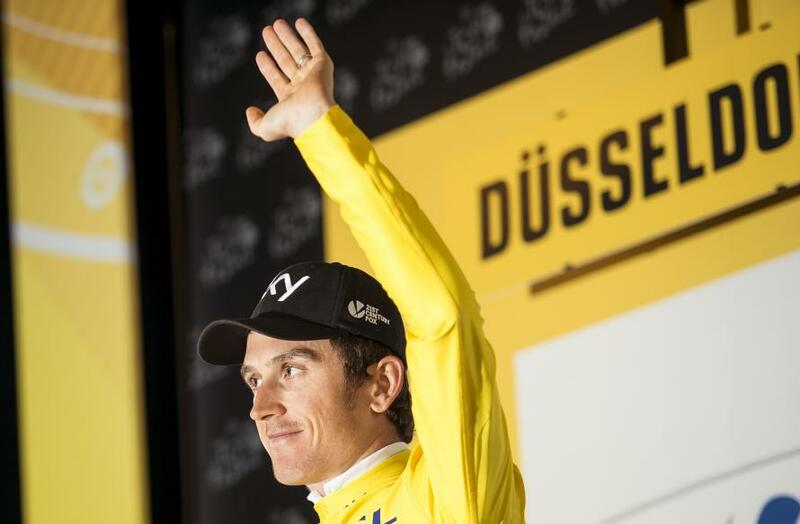 Second last year, improvement can be expected, and he ought to be one of the big players for the yellow jersey and a solid market for Froome. Miguel Angel Lopez (Astana) went for home too soon on the Queen Stage of Tirreno-Adriatico and he them cramped up, which ended his race, but that will have taught him a valuable lesson and before he was immaculate in taking the summit finish at Oman and was then second in Abu Dhabi. Bennett (LottoNL-Jumbo) was ninth at Tirreno and then sixth at the Volta Ciclista a Catalunya and is tuning up nicely for what presumably must be a tilt at the Giro. Domenico Pozzovivo (Bahrain-Merida) was third last year and whilst he’s been going quietly this season, this parcours suits him far more than any race he’s taken part in so far. Israel Cycling Academy have a place at the Giro and that means a big opportunity for cycling in the country and their leader Ben Hermans. The Belgian was a fine fifth on the Queen Stage of Tirreno although that was an outlier for the rest of his form this season which has just been average, and it will be interesting to see how he goes.